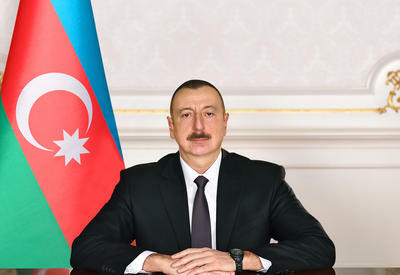 Works are carried out over the program of the visit of the Azerbaijani President Ilham Aliyev to Brussels, Trend reports with reference to the Azerbaijani mission in NATO. It was stated that the visit is planned for November, but the exact date hasn't been defined yet. Together with negotiations with the Head of the European Union, Aliyev intends to visit NATO headquarter and hold consultations with the head of the organization within the visit to Brussels. It is not planed to sign any documents. During his recent visit to Baku, NATO Secretary General's Special Envoy for South Caucasus and Middle Asia Robert Simmons stated that the President of Azerbaijan Ilham Aliyev will make a visit to Brussels on October 8.